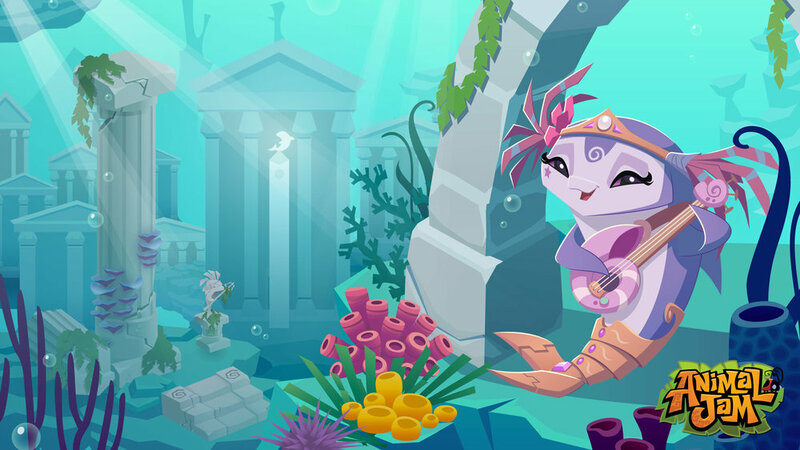 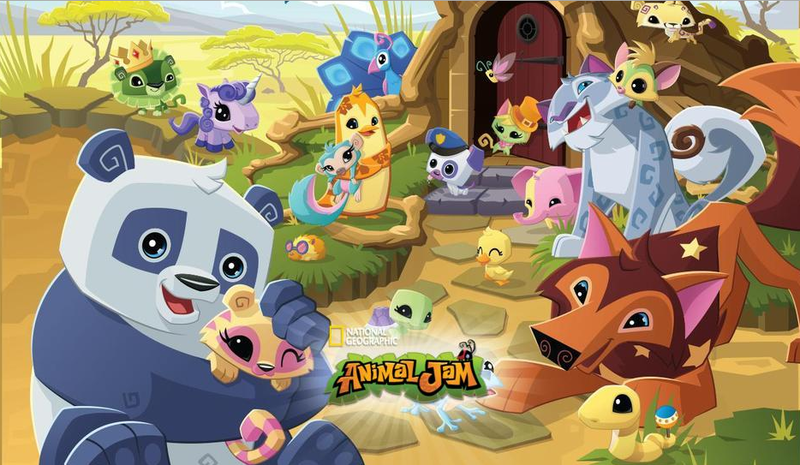 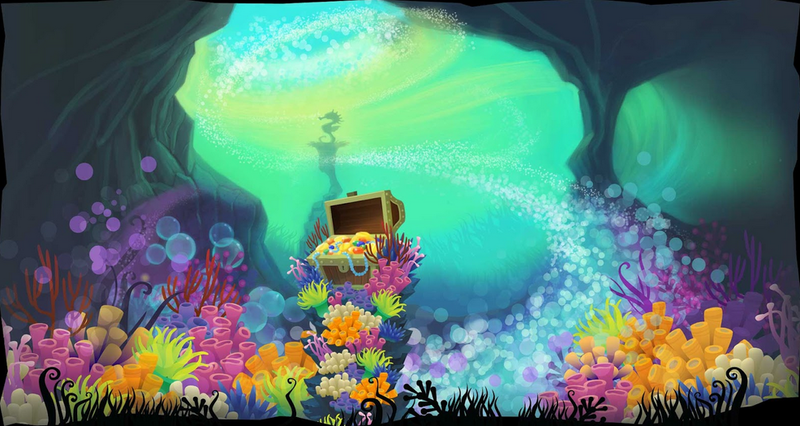 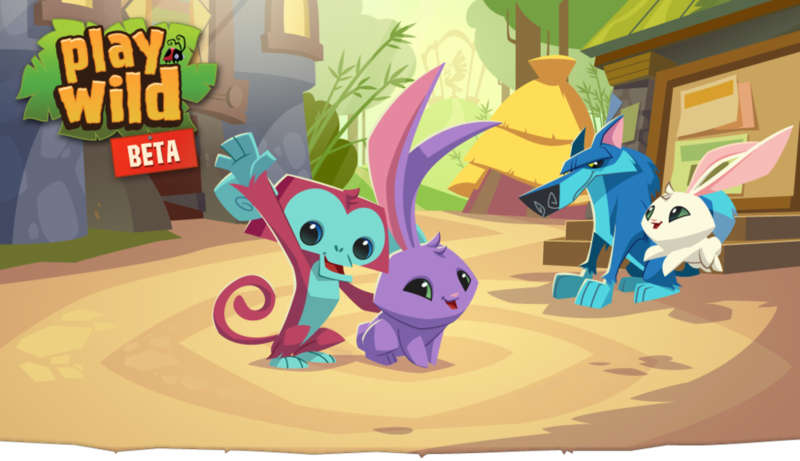 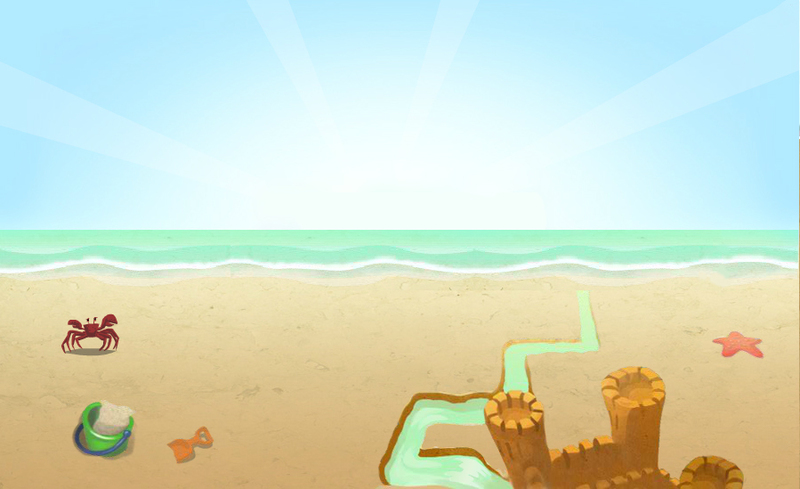 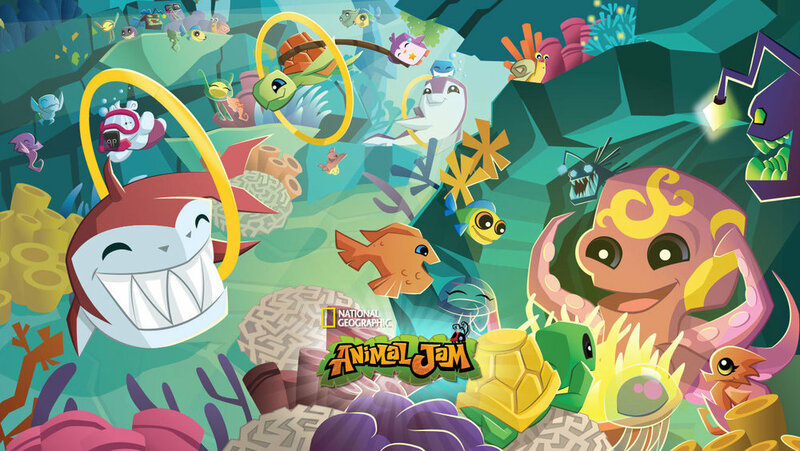 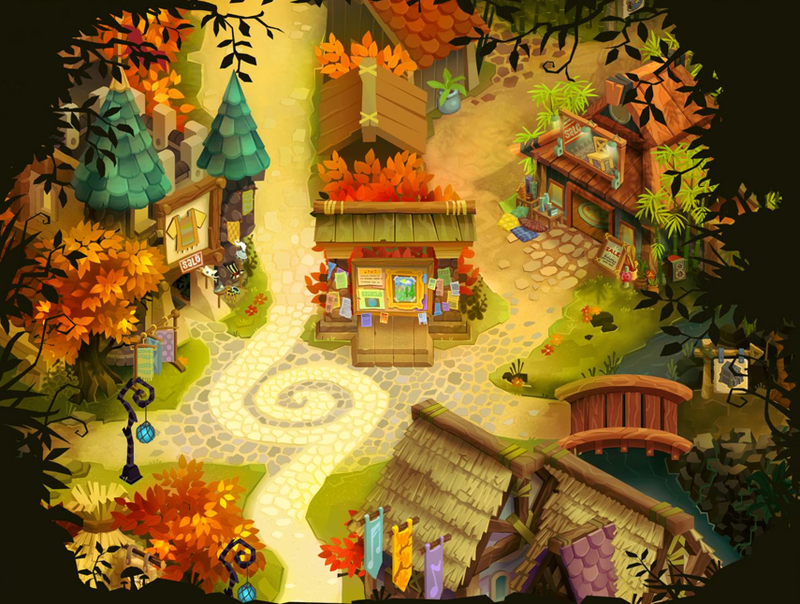 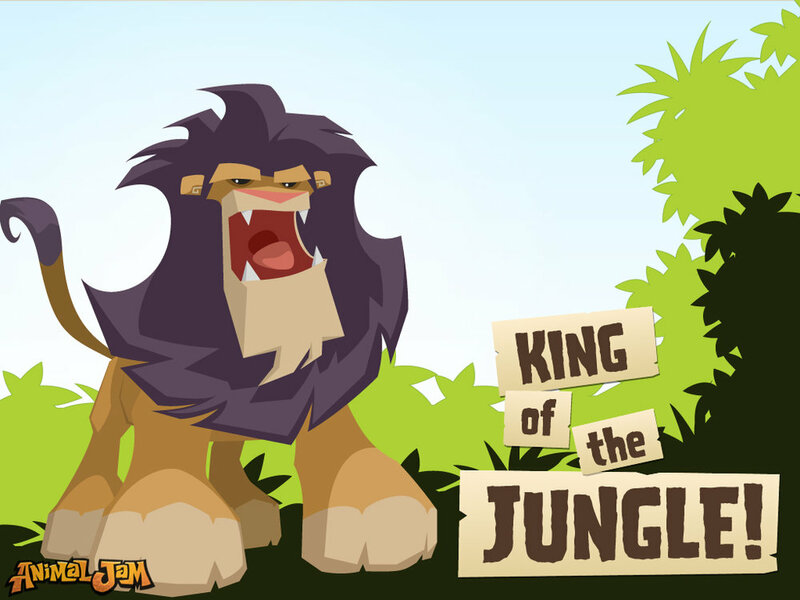 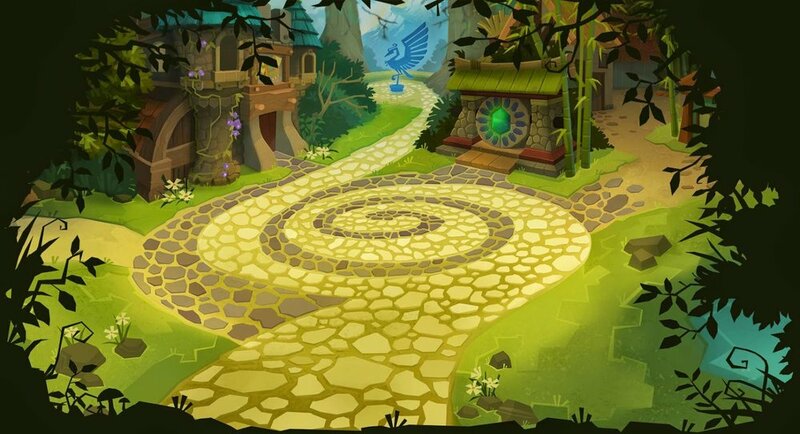 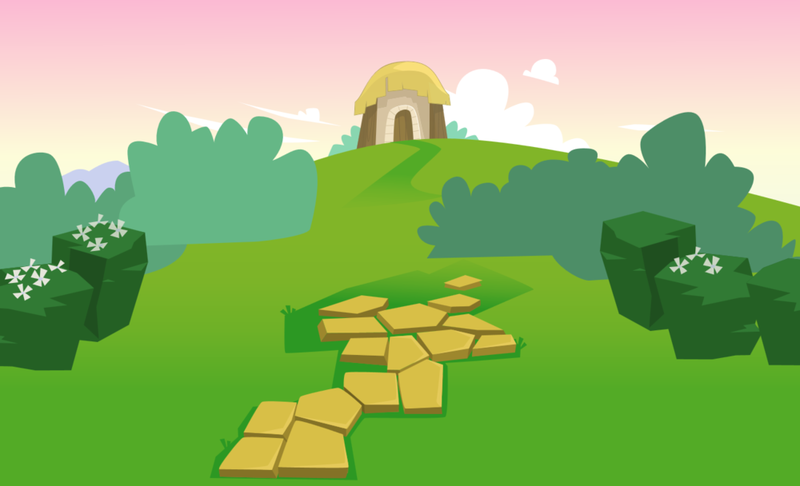 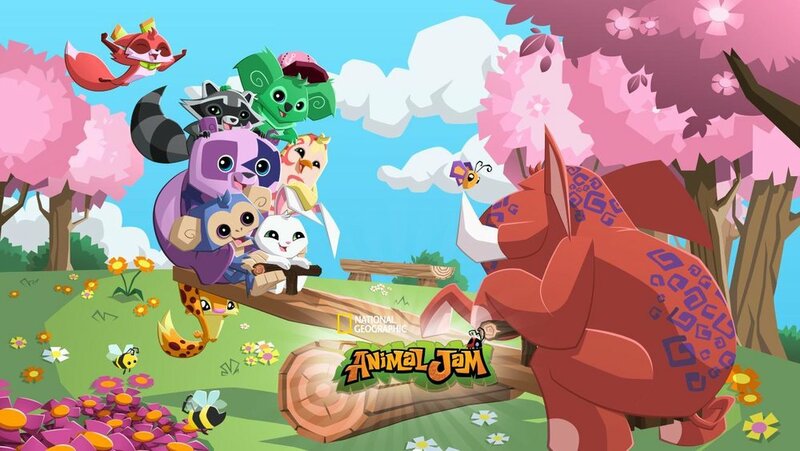 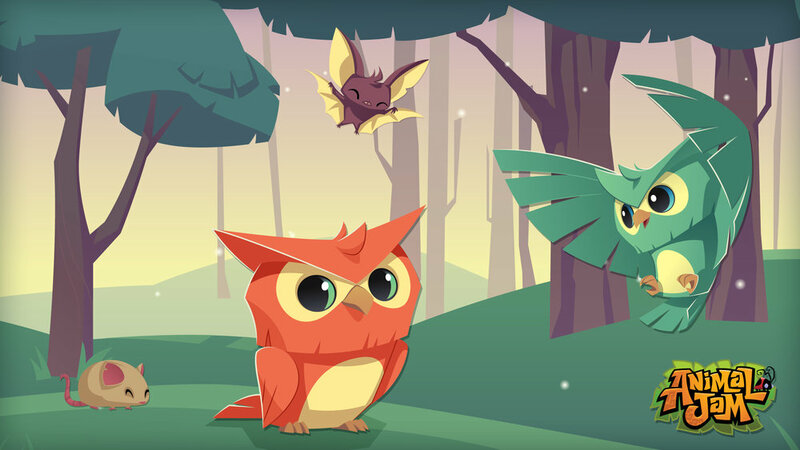 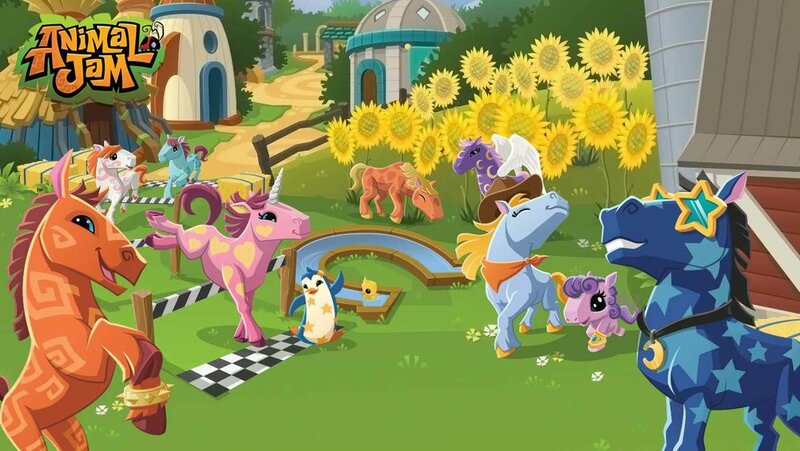 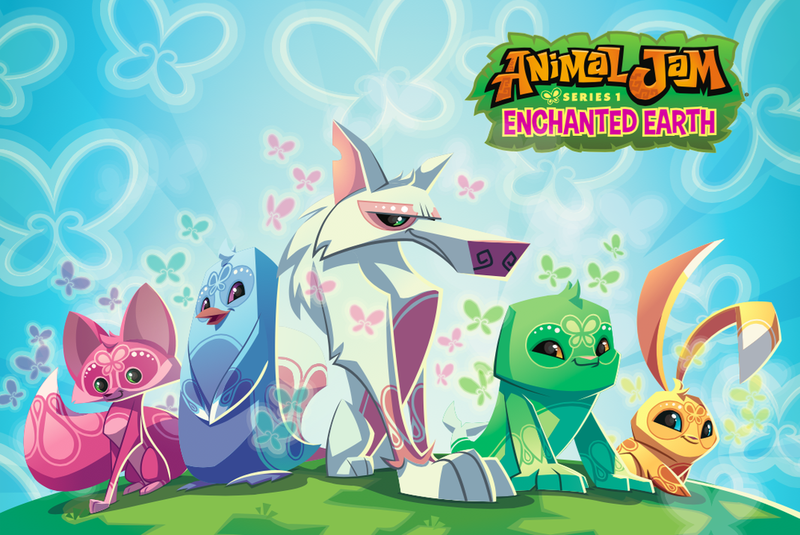 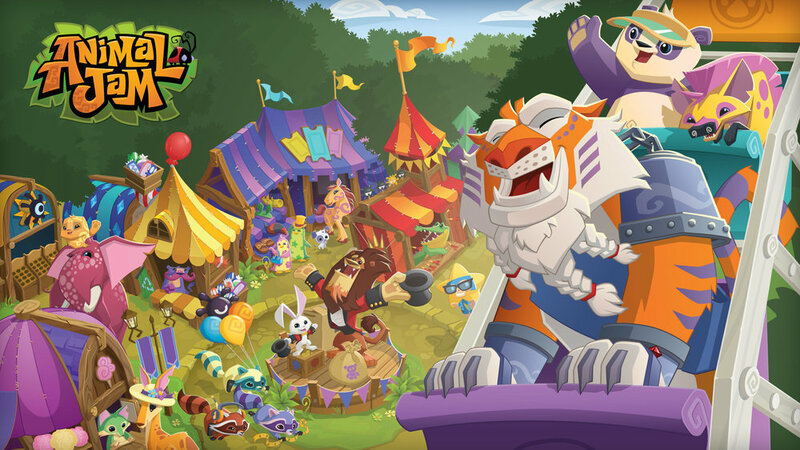 These desktop-sized backgrounds of Jamaa were created by WildWorks – the makers of Animal Jam! 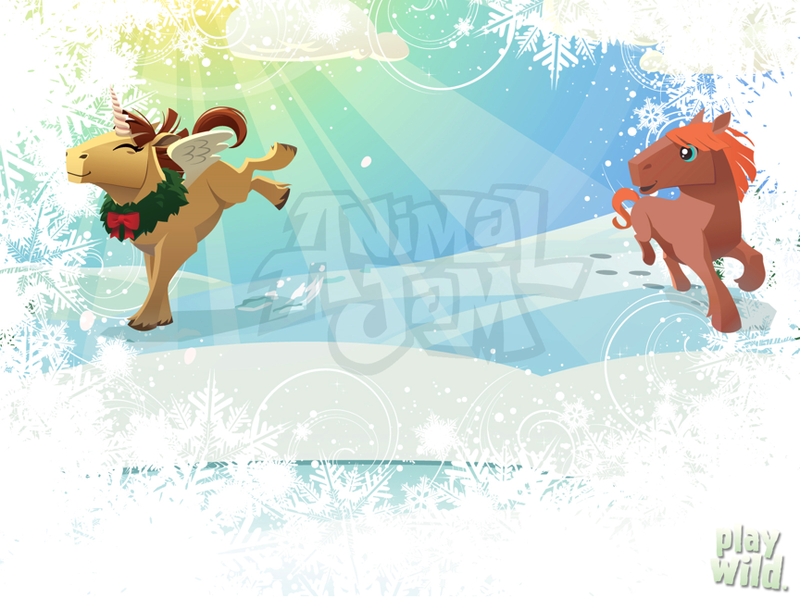 To download the wallpaper simply click the desired image to preview, and then drag and drop onto your desktop. 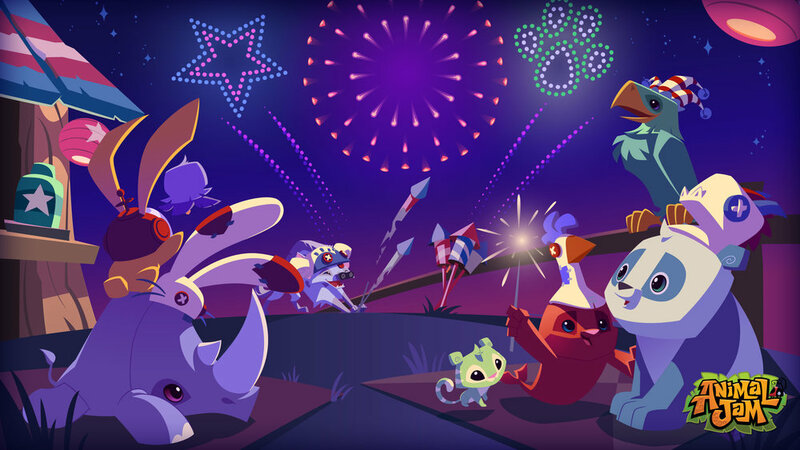 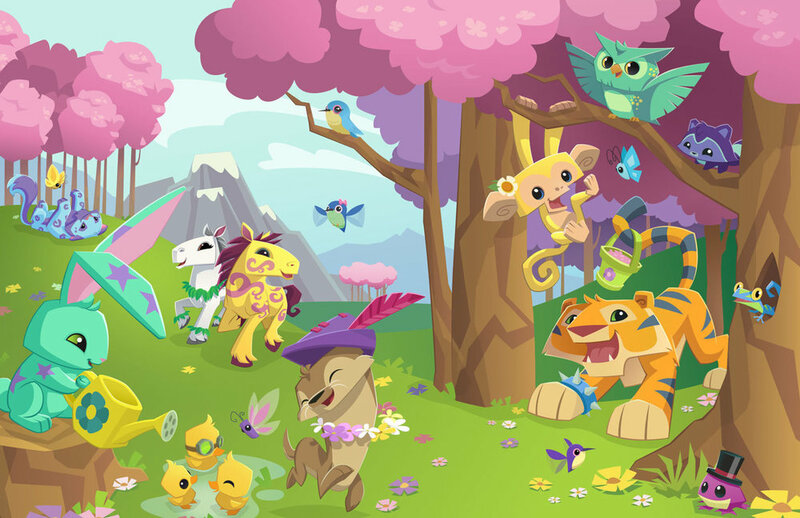 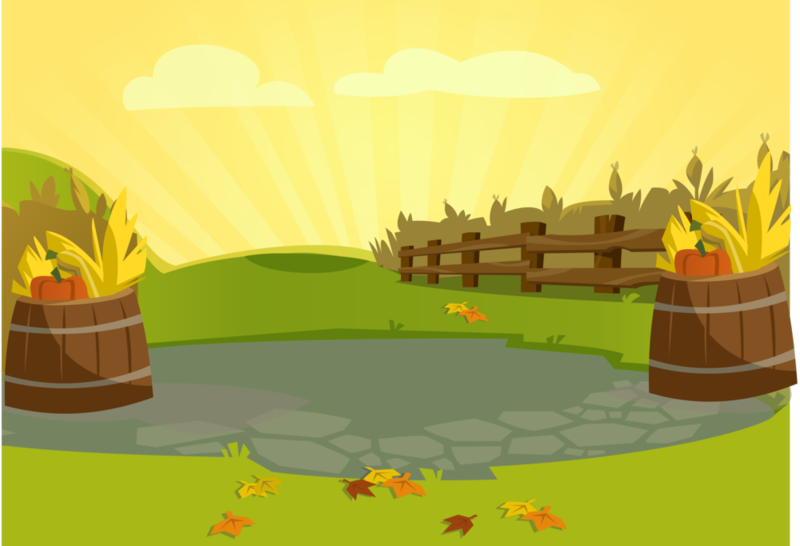 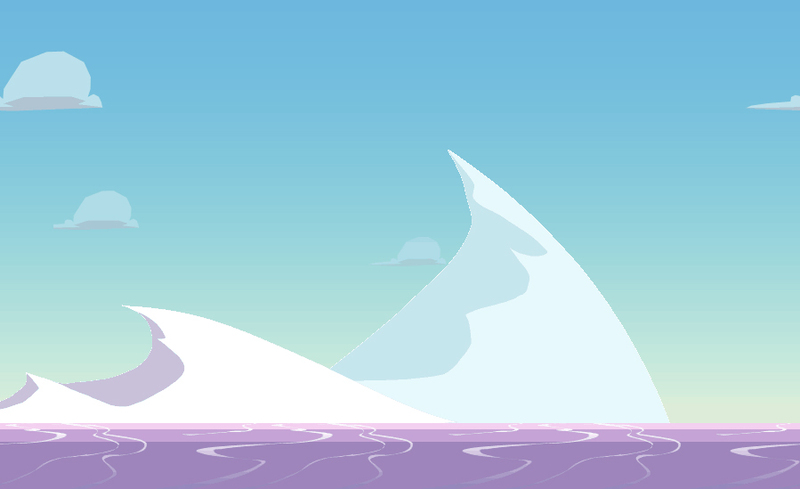 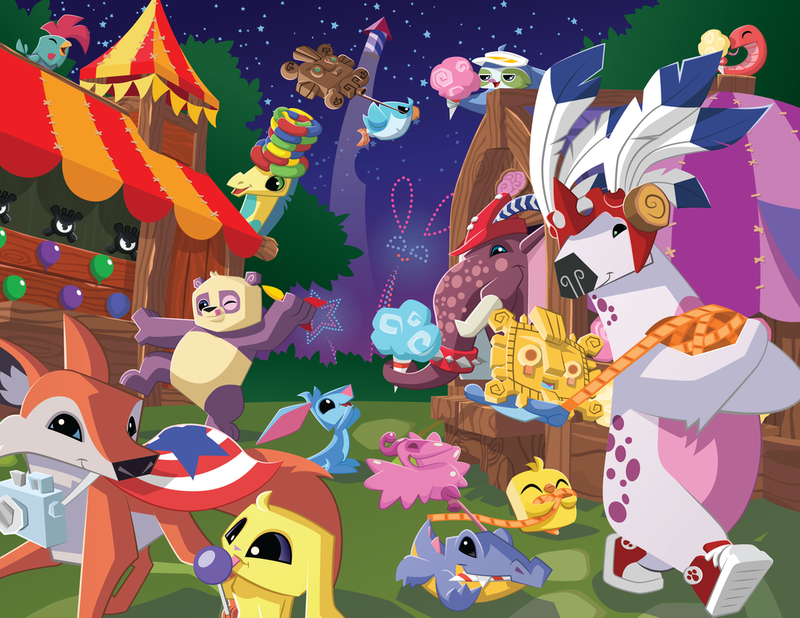 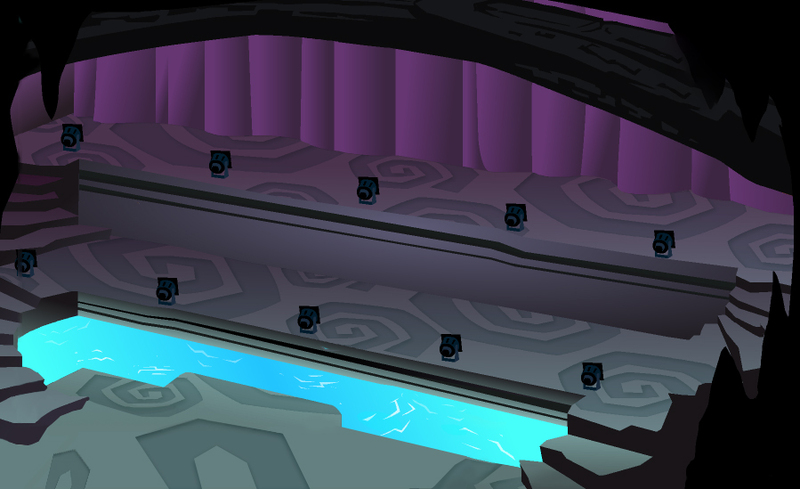 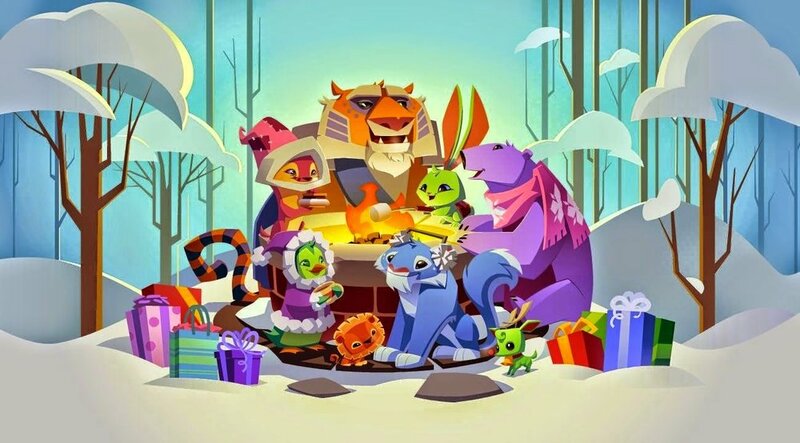 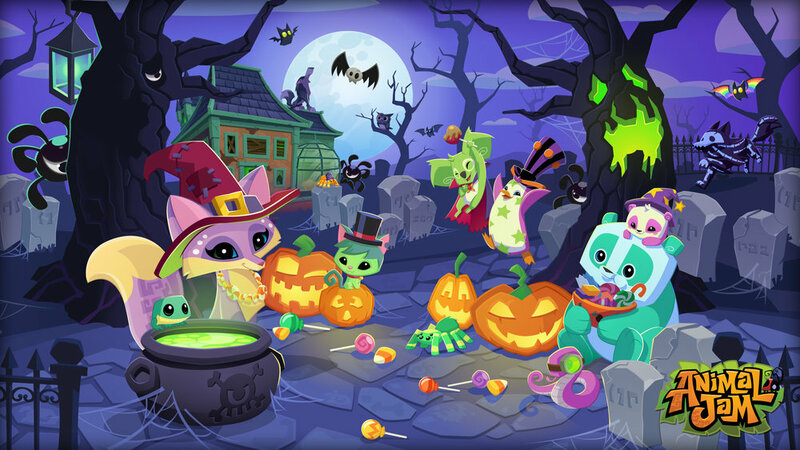 If you use a wallpaper in a project, please link back to the Animal Jam Archives as your resource!